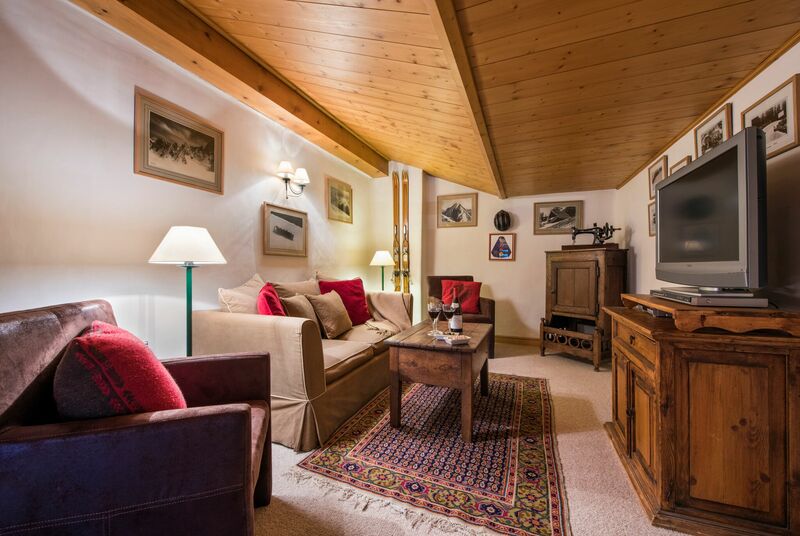 Our view: Not only great access to the slopes but a cosy and light feel to the chalet. Great for a family or a group of friends. 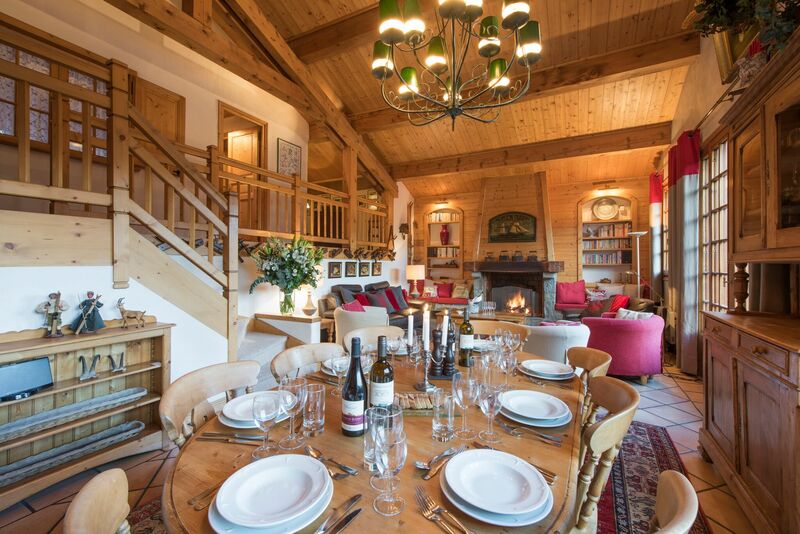 Chalet Founets Amont is always popular due to its proximity to the piste and high quality. 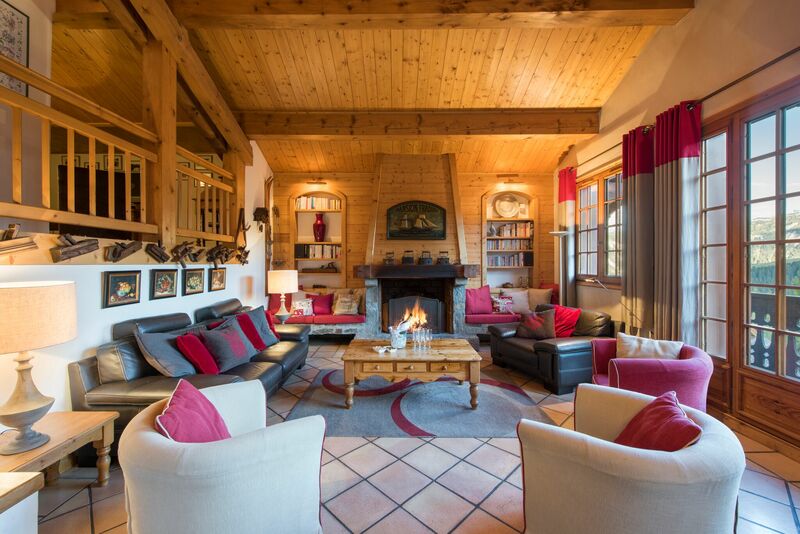 Chalet Founets Amont is a beautiful, character-filled chalet giving a wonderful feeling of space with its high ceilings and vaulted beams. Owned and designed by a famous Parisian architect, it combines a great use of light with real cosy wooden beamed charm. There is a large open fire in the sitting room and plenty of quirky local knick-knacks to make this feel like a real home from home. The views are truly stunning and the sitting and dining areas make the most of them with large windows and a beautiful wooden balcony beyond. 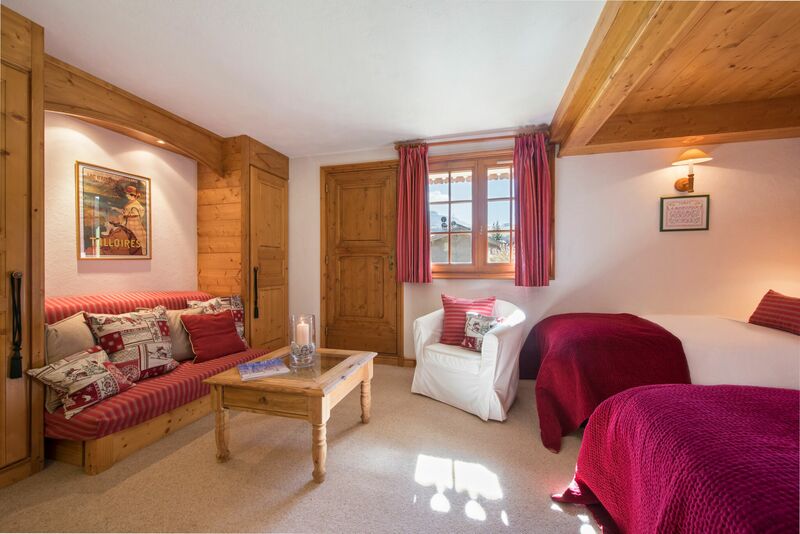 This is certainly a great chalet if you plan to enjoy long lazy evenings in or, due to its location near the town centre, is also ideal for night owls who want to hit the Courchevel nightlife. 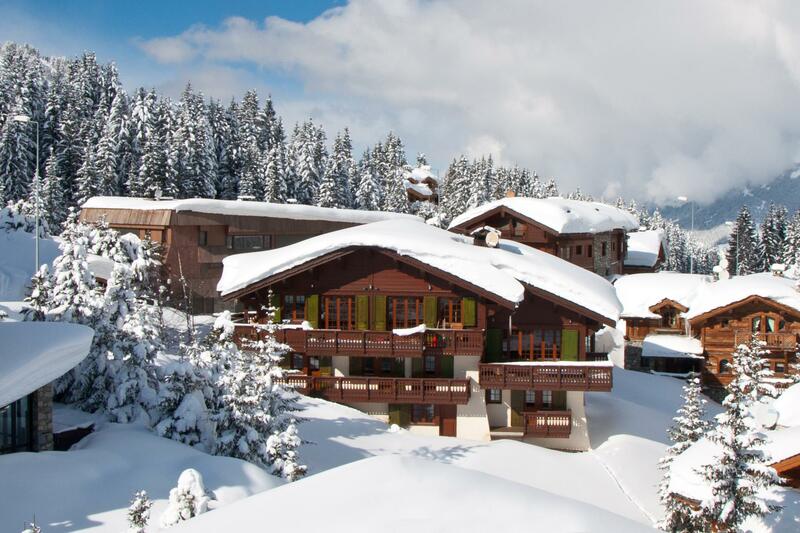 The chalet is beside the Bellecote piste and opposite the Bergerie restaurant, an idyllic spot for an après-ski vin chaud or beer, or even a warming hot chocolate and you only have a few paces to meander home afterwards. In the morning it is just a few steps from the boot warmers back on to the snow which makes for a very gentle start to the day. 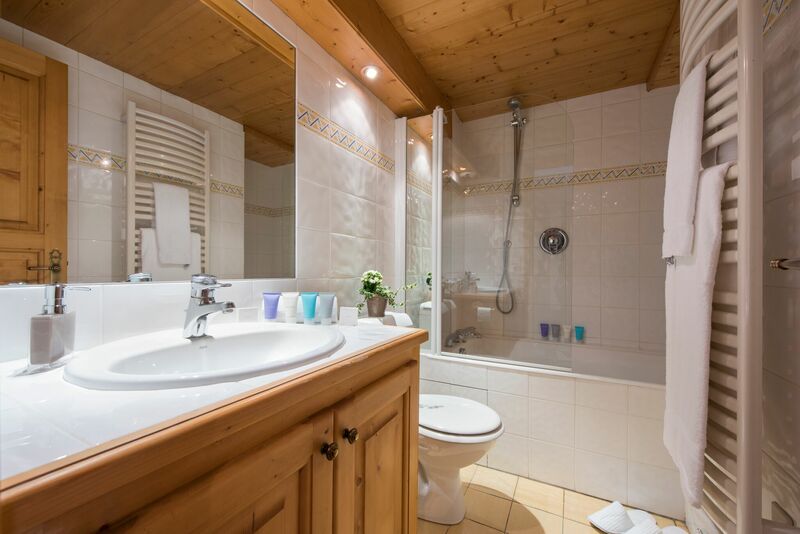 Every room in this deluxe chalet has private facilities so there will be no queueing for the tub. 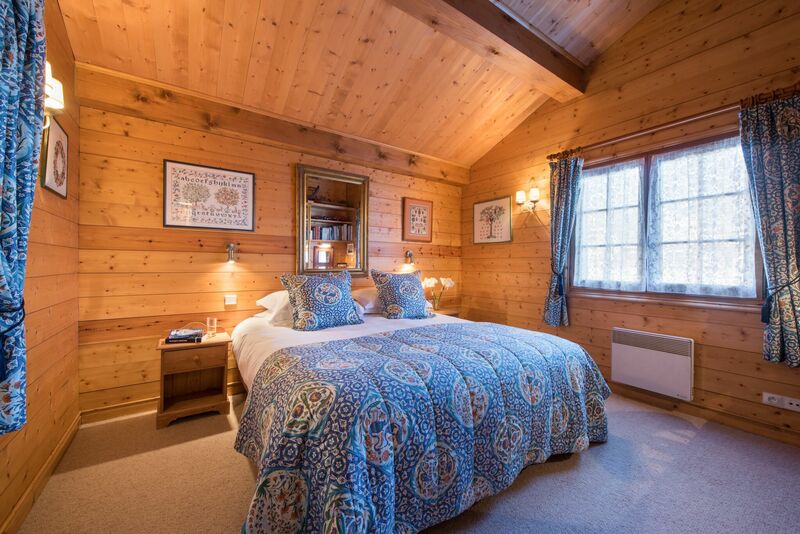 You’ll also find a snug dressing gown, slippers and a special collection of l’Occitane products in your room. 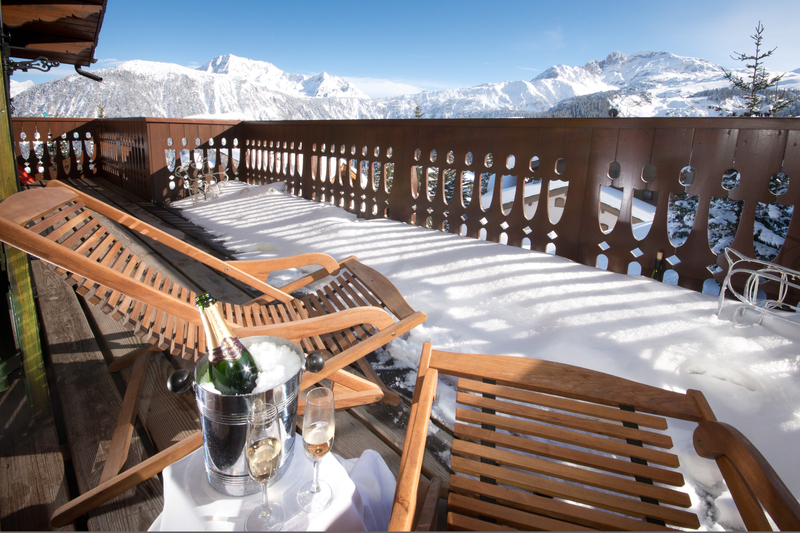 Just to add to all the luxury there is a relaxing Hammam with a jet shower to ease away any aches and pains as you find your ski legs again!